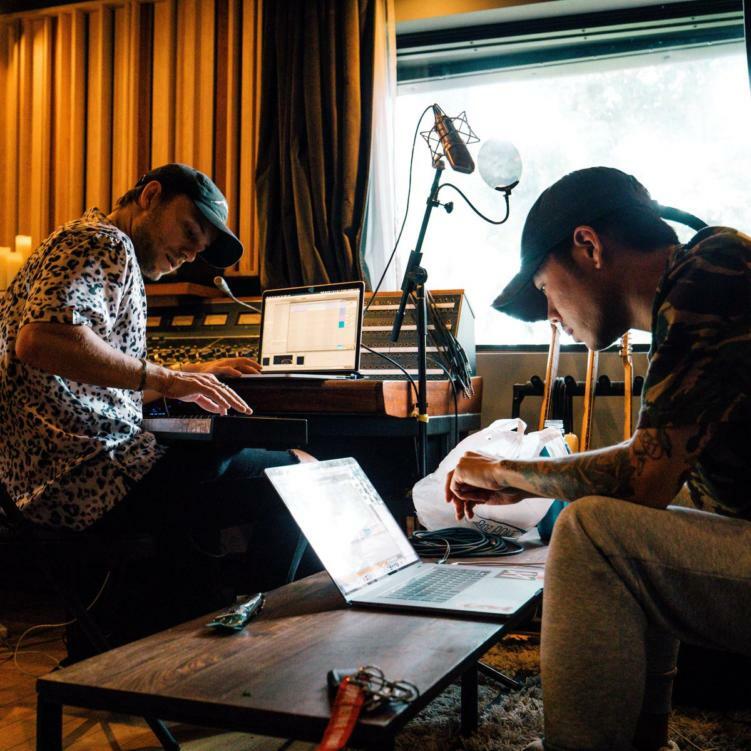 The past few months, Party Favor has steadily released multiple collaborations and tunes to appeal to a wide range of music lovers. But now, he’s tapping into his trap roots alongside graves for the first single from his forthcoming album Layers. “Reach for Me” is a perfect single to kick off album hype with. Don’t miss Party Favor on tour! Featured image via artist Twitter page.